I just love cleaning and household products. I was thrilled to get to test out the new Lysol No-Touch Kitchen System. I am a very active kitchen person so this was right up my alley. I received the starter kit in the fresh and fruity Sparkling Tangerine scent. Other scents are Sunkissed Lemon and Shimmering Berry. Assembling the system was so simple. It comes with batteries so all you have to do is remove the tab where the battery compartment is and peel the sticker off the bottle of product. Snap product on the top of dispenser and you are ready to go. The unit dispenses just the right amount of formula automatically and it is wonderful that it is hands-free! When you cook everyday you will find that you don't always want to put your food covered hands on your dish liquid bottle. This is a winner for me! I tested to see how many glasses and tumblers I could wash with one no-touch "squeeze". I did a total of 13 and I did not think that was half bad! I am a dish liquid over-user so I am hoping this system will keep save me overall. I have washed sink loads of dishes including pots, pans and bake ware with this new product. The formula works wonderfully on breaking up grease and loosening up stuck-on food particles. The Lysol No-Touch Kitchen System was not made just for dish washing. It is also good for cleaning surfaces. 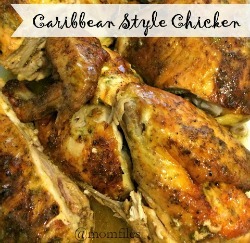 Another winner for me since I make a huge mess on my stove daily. It cleans my counter tops, stove top and even cabinets very well and leaves that fresh scent behind. You can also use this product to wash your hands. To say it kills bacteria, it is very gentle on your hands. The best part about that? My husband will and I will get along wonderfully when fishing season comes back (pretty soon too). He just LOVES going out back to the pond to catch his "big" fish and of course ends up catching babies and has to throw them back in the water. This means he has fishy, stinky hands. Of course he generally comes straight into the kitchen to wash his hands. I am thrilled to know that he can get his hand cleaner without touching any bottle! Another winner for me!! So can you guess my overall opinion of the Lysol No-Touch Kitchen System? You are right, it's a winner! So do you want to try the Lysol No-Touch Kitchen System out for yourself? One lucky Momfiles reader will win a starter kit. Enter in the Rafflecopter widget below. 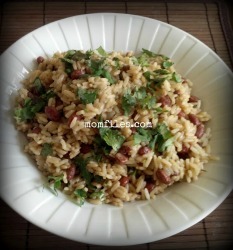 This contest is open to US Residents only and will end on March 20, 2012 at 12:00 AM EST. Please leave your email address in your comment if you do not have a Blogger profile. One winner will be chosen at random. Failure to follow the rules will disqualify your entries. Momfiles is not responsible for any lost or stolen prizes. Good luck! I received a free product for review purposes. All thoughts/opinions are 100% my own. I always use those Lysol Wipes things. this looks very convenient too. The tangerine sounds nice. 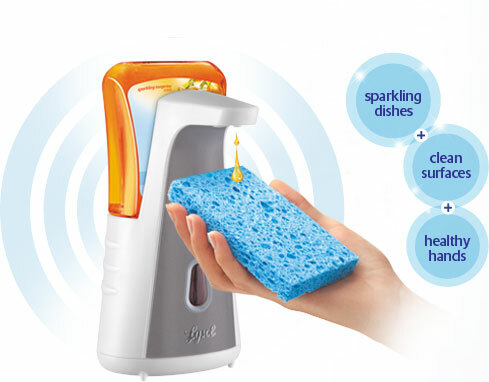 I use Lysol products and would like to try Sparkling Tangerine first ヅ *Thanks* for the giveaway! 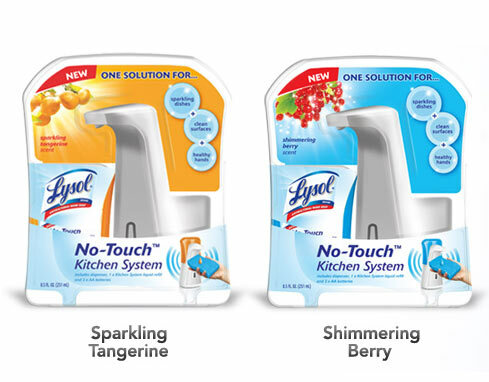 I'd prefer the shimmering berry, and yes I do use a lot of Lysol products! I'd like to try Shimmering Berry. I often use Lysol disinfecting wipes. Thanks. I would love to have the Shimmering Berry!!! Shimmering Berry and I use Lysol products all the time. I'd like to try the Shimmering Berry and I am a Lysol user! would love to try the shimmering berry! I'd love the Shimmering Berry. I would love to try the "Sparkling Tangerine". I am a Lysol User. I would like to try the Shimmering Berry scent first. I am not currently a Lysol product user.